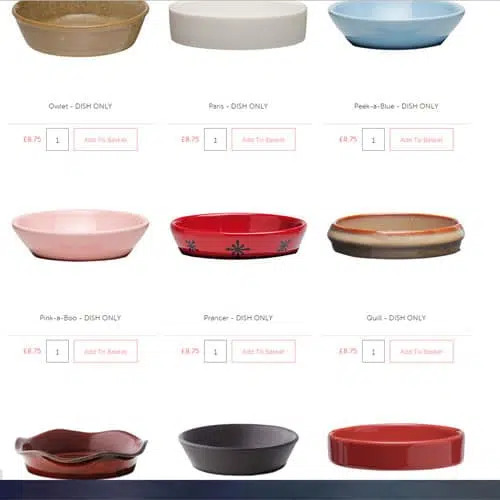 Do We Sell Scentsy Replacement and Spare Dishes? The simple answer is YES! Instead of buying a completely new warmer, you can simply replace the broken dish. My Scentsy Warmer Is Discontinued, Can I Still Order A New Dish? YES – we can supply dishes for almost all warmers, whether they are in the current catalogue or not. How Much Is A Replacement Dish? The dishes or bowls are £9.75 each or if it is a warmer with a lid as well the price is £14.50. How Can I Order a New Dish Or Bowl For My Scentsy Warmer? Your can either order them via my website or email me sales@thecandleboutique.co.uk and ask for details of my shipping rates. What Can I Get My Dad For Father’s Day? do you have the replacement dish for teh symphony warmer? Do I have a replacement dish for the zen rock warmer? Yes we do have replacement dishes, they are £8.75 each. The Zen Rock dish can be viewed here http://www.thecandleboutique.co.uk/product/zen-rock-replacement-scentsy-dish/ Please do let me know if you are interested in placing an order. If you would like me to order it in for you please let me know. Hi have you a dish for bamboo talk warmer or something similar that would go with it? You are welcome to pay via PayPal or card over the phone. 0800 7720656 where I can offer shipping via Royal Mail. 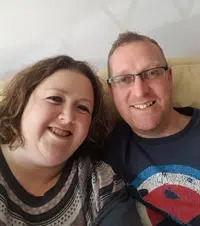 You can of course order directly from our site via the link above but it will be shipped via UPS at a cost of £6 for shipping. 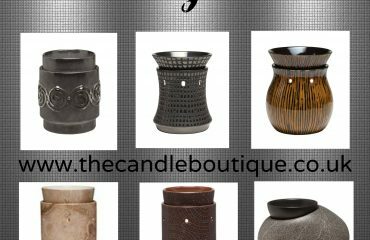 To pay via PayPal please email me becky@thecandleboutique.co.uk your order details, delivery address and PayPal email address. I don’t know the name of my warmer, I’ve had it for a good few years. It’s black and white zebra and the dish was plain black. Do you have the dish for this? I believe you have the Zebra warmer. Hi do you do replacements for the mini warmers my glass has broke but I still have the plug in bit or do I have to buy a whole new warmer ? 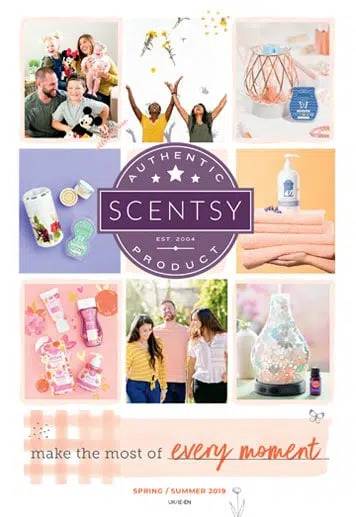 I will contact Scentsy and see if they can help. I’m looking for replacement lid for my Santa’s list warmer please my son so excited he dropped it. 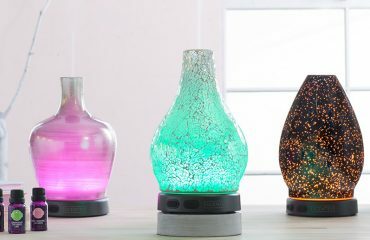 These can’t be purchased separately via my website, but I will contact Scentsy on your behalf. I will be in touch shortly. I am able to assist you with this, I will email you directly.